24/7 Helpline & FREE Callout! As nationwide service providers, we have a 24/7 call helpline and FREE same day call out service. We have a network of specialist professionals who can provide advice, assistance, repairs, decontamination and remediation work, air and material sampling, testing, and validation by approved laboratories. These specialists include OFTEC registered plumbers, contractors, engineers, environmental scientists. Our Contractors service excellence is based on our ability to provide absolutely everything necessary to restore your damaged home or property to its pre-loss condition, or even better. We are a one-stop shop for all your Oil Spill Repairs & your Oil Leak Insurance Claim requirements. 24/7 Helpline & FREE same-day callout! 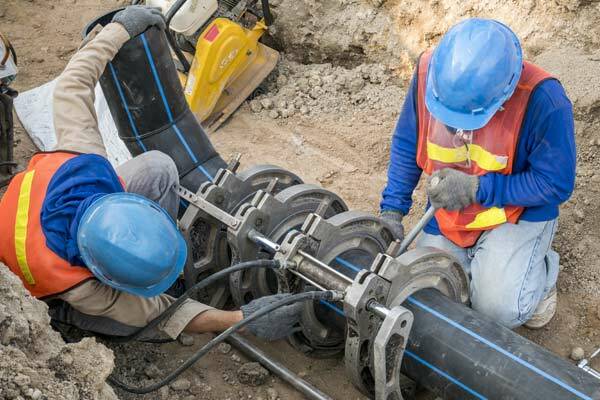 Our business is based on the urgent requirement of homeowners & business owners for immediate clean-up action to minimize health risks and loss and damage to the property in the event of an oil leak in home, or oil spill, whether it is kerosene, home heating oil or any other chemicals or contaminants. We offer a free call out and advice service. 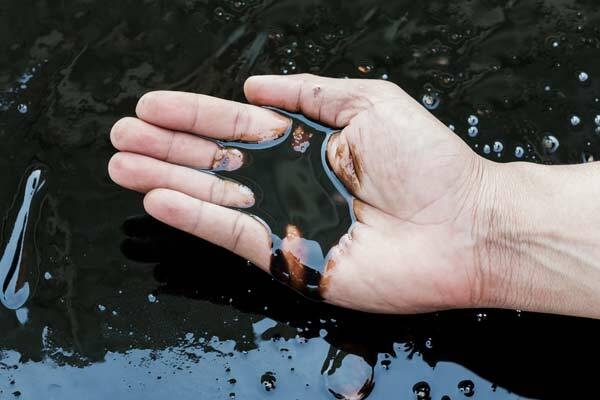 Damage caused by oil leaks and oil spills is usually covered by home or property insurance, and we can provide a registered specialist insurance claims loss assessor who will deal with the insurance company working solely on your behalf and most importantly on a “no win no fee” basis.